Have you just moved to Munich or have booked a holiday to the state capital? Or are you going to an important business meeting there? Then you should definitely read through the following 10 tips in order to be perfectly prepared for Munich. With approximately 1.5 million inhabitants, Munich is the third-largest city in Germany and the twelfth-largest in the European Union. The total area of the Munich metropolitan is an impressive 31 hectares. Over a length of 13.7 kilometres, the Isar winds its way through the city and offers recreational activities on its banks. There are also recreational activities on offer in the numerous parks – the Englischer Garten (English Garden) alone covers 375 hectares. Munich has city partnerships with locations all over the world – from Edinburgh to Kiev. There’s a broad range of culture to be found in the 47 theatres and 46 museums. Approximately 115,000 students study at the 17 universities and colleges in the city while also enjoying the high-quality leisure activities on offer. Due to the proximity of the Alps, winters in the state capital are relatively snowy in comparison with other German cities. In the winter months, the temperatures usually range between 4 and -4 degrees Celsius. In summer, the average temperature increases to a pleasant 23 degrees – it can, however, also hit 30 degrees during the day. However, you should always keep an eye on the sky – particularly from May to August, when more rain falls in Munich than during the rest of the year. Altstadt-Lehel: The Altstadt (Old Town) is the heart of Munich; it includes Marienplatz, the Frauenkirche and the pedestrian area. 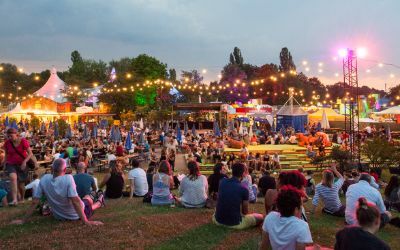 In neighbouring Lehel, other tourism hotspots like the Haus der Kunst, the Bavarian National Museum and the surfing wave at the Eisbach provide other tourism hotspots. Maxvorstadt: Everything revolves around education and art in this central city district. 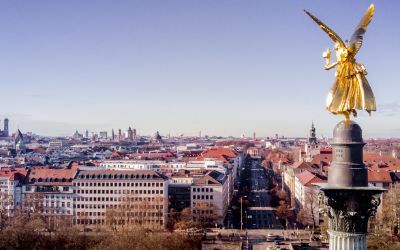 Numerous museums such as the Alte Pinakothek, Neue Pinakothek, Glyptothek (sculpture gallery) and the university LMU Munich make the city district attractive to young and old alike. There are also countless cafés, bars and restaurants. Isarvorstadt: One of Munich’s most popular districts. Beautiful old buildings, lots of cafés, bars and restaurants and trendy shops all around Gärtnerplatz attract young families and night revellers in equal measure. The district also directly borders the Isar River. 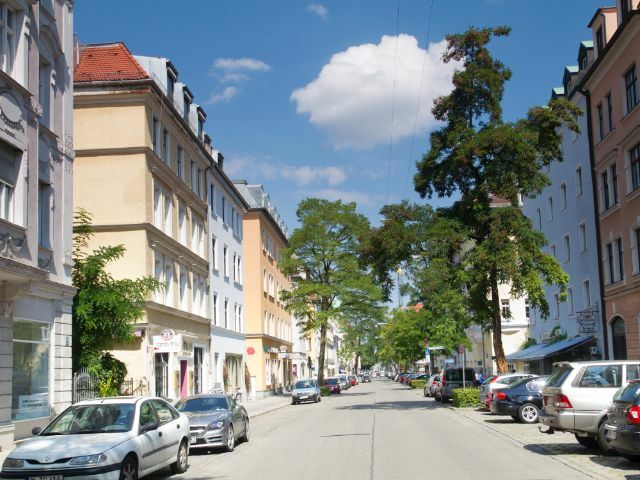 Schwabing: The legendary artists’ quarter to the north of Munich’s city centre is especially popular with students and young people thanks to numerous bars and a variety of nightlife options. The Englischer Garten is also quick and easy to reach. 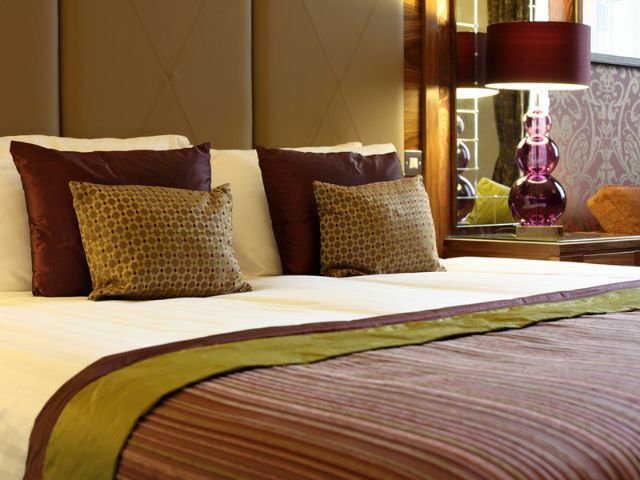 From youth hostels and numerous hostels that are located in the centre of the city through to the renowned and world-famous five star buildings like the Bayerischer Hof or the Hotel Vier Jahreszeiten in Munich, every hotel category is represented here. Almost half of the approximately 14 million people staying overnight in Munich in 2016 came from abroad. Public transport in Munich is well-developed in a close-knit network of U-Bahn, S-Bahn and tram lines. 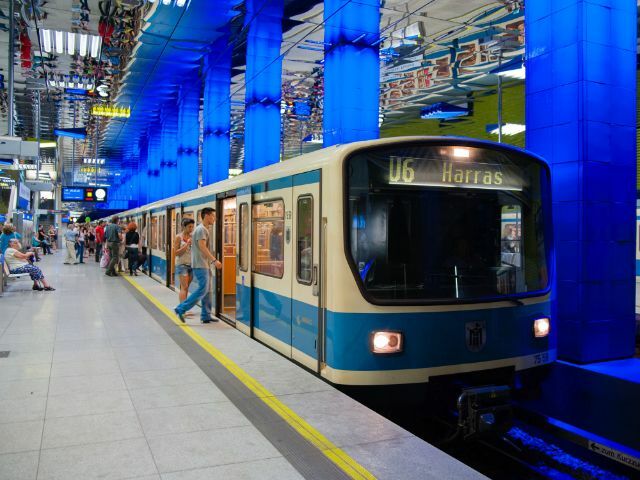 Central transport hubs with numerous connection opportunities are located at Marienplatz, Karlsplatz (Stachus), the Hauptbahnhof and Sendlinger Tor, among other places. As the network in the centre is tailored to the historic old town, the latter can be reached effortlessly via different routes. Almost all of Munich’s major landmarks can be reached on foot from Marienplatz. For longer stretches, travel by bike is a quick and environmentally friendly alternative to a car or public transport. Bicycles can, for example, be hired using the MVG (Munich Transport Company) rental system or Call a Bike run by the railway. The state capital’s main traffic route, which passes through the city, is the Mittlere Ring. In the centre, the old town ring takes you around the historical old town. 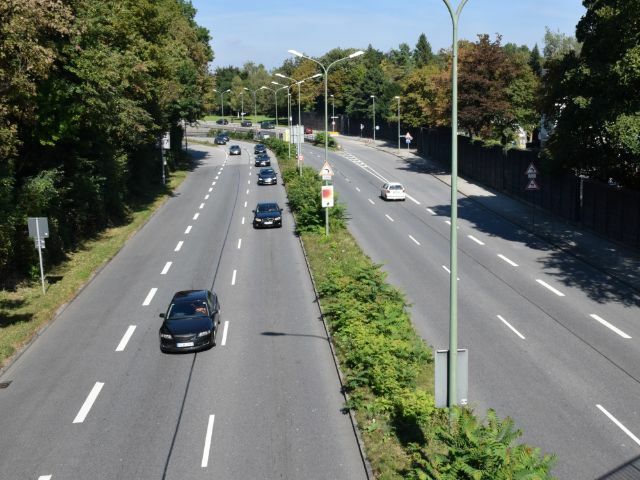 On the Mittlere Ring, there is a maximum speed limit of 60 km per hour at four different points; along the Landshuter Allee, the speed limit is only 50 km per hour. Other key transport links in the city centre include Leopoldstraße and Ludwigstraße, Brienner Straße and Prinzregentenstraße. The environmental zone is within the Mittlere Ring, where only cars with a green emissions sticker are allowed to drive. If you would like to park your car in the city, you should drive to one of the 24 car parks or the various parking zones. If you want to avoid downtown traffic, it is best to drive to the Park+Ride car parks at the city limits and get on the U-Bahn or S-Bahn. Even though the people of Munich do like drinking beer, the breathalyser test is just as strict here as it is throughout the rest of Germany and the 0.5 blood alcohol limit applies. 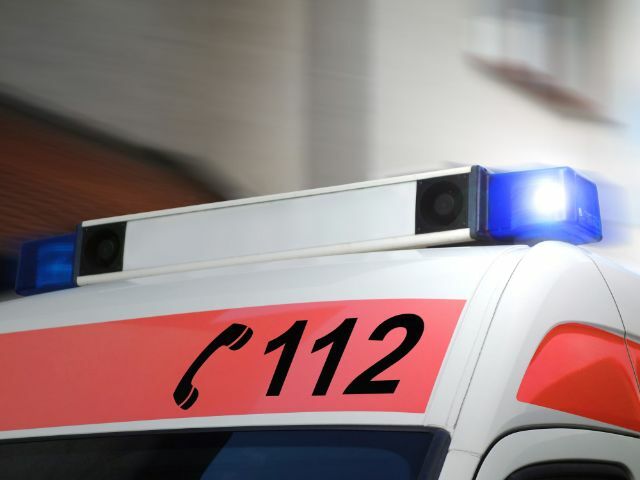 In the event of traffic accidents, fire or other emergency situations, emergency services should be contacted immediately on 112. People who cannot speak or cannot hear can call for help by faxing 112. You don’t need an area code for the emergency fax call either. The police can be contacted by calling 110. By calling 116 117, you can reach the national medical team of the Association of Statutory Health Insurance Physicians – a central number for outpatient medical help outside of consulting hours, which directs you to the nearest emergency service. The next doctor’s surgery is never far away in Munich. There is outstanding medical care, particularly in the central city districts. Even outside of office hours, help is available in the event of an emergency. The Elisenhof on-call practice is available until 11 p.m. 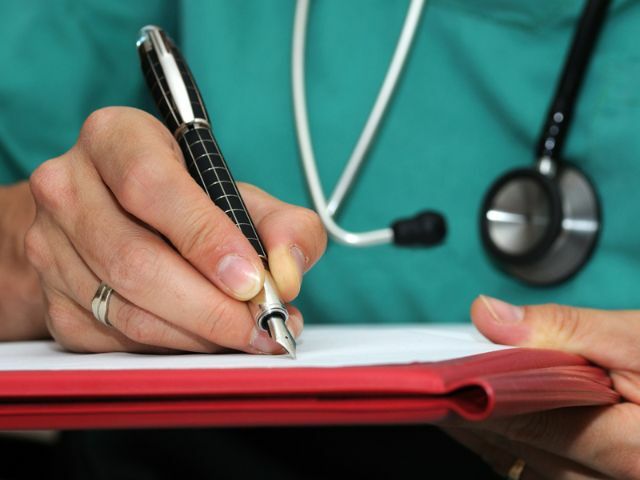 There are also private medical emergency and house-call services available around the clock for privately insured and self-paying patients along with numerous other emergency services. You will be able to get the necessary medication in Munich pharmacies – upon presentation of a prescription if it is required. Emergency care is also available even after closing time and on Sundays and public holidays thanks to the emergency pharmacy service. In Bavaria, shops are allowed to be open between 6 a.m. and 8 p.m. On Sundays, all shops are generally closed. There are exceptions, for example train stations, bakeries, petrol stations or pharmacies. 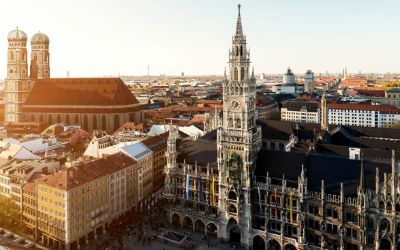 Munich’s largest shopping paradise is the pedestrian area between Marienplatz and Stachus with traditional shops like the department store Kaufhaus Beck and Oberpollinger. The Fünf Höfe, the Olympia shopping centre (OEZ), the Riem arcades, Pasing arcades and pep in Neuperlach are the largest shopping centres in Munich. 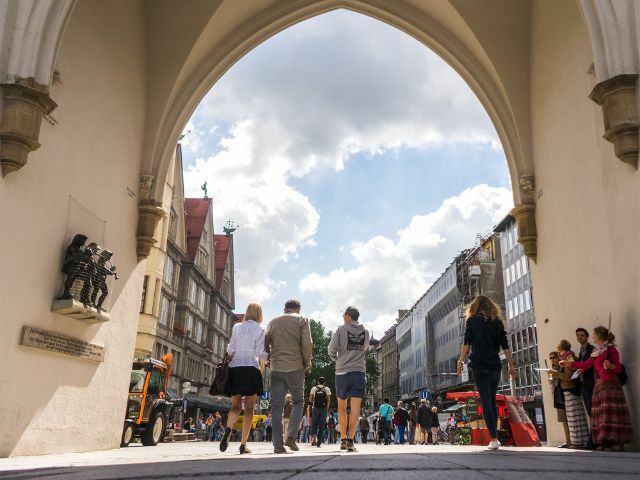 You can also shop in the major Munich train stations such as the Hauptbahnhof and Ostbahnhof (east railway station) after 8 p.m. and on Sundays. A special provision allows Munich Airport to have an extension on the shop closing times. For example, two Edeka supermarket branches are open until 10 p.m. (Munich Airport Terminal 2) and until midnight (Terminalstraße 18) every day. 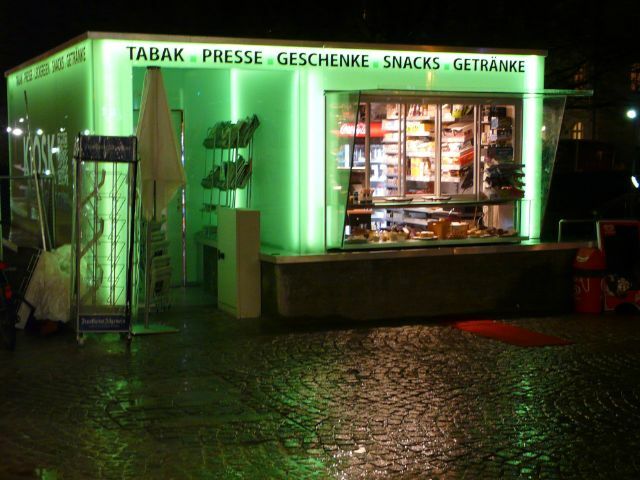 There are also various kiosks that are allowed to stay open almost around the clock with a special permit on the street Münchner Freiheit or by the Reichenbachbrücke. 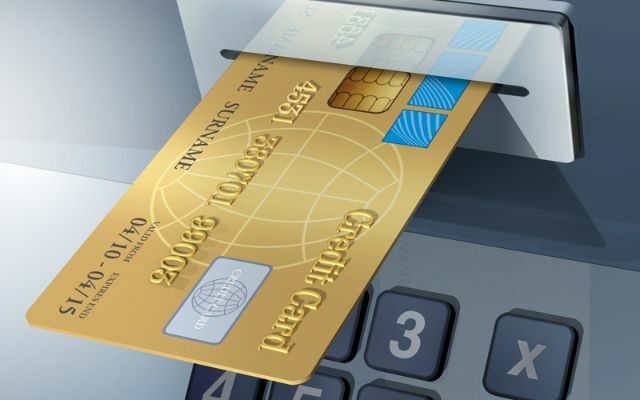 Card reader devices for EC and credit cards are available in almost all Munich shops or restaurants – and if they aren’t, you will normally be informed that they aren’t available and that you can only pay in cash. As smaller shops often only allow you to pay with a card over a certain amount, e.g. 10 euros, it is recommended that you always have cash on you. There are lots of ATMs in every district of the city from which you can withdraw cash.